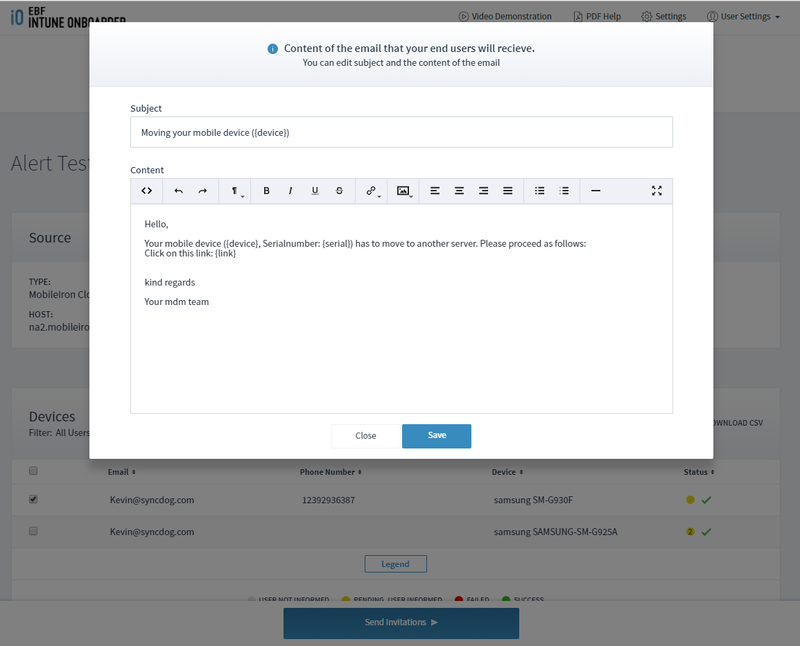 Easily Migrate Mobile Users in Just a Few Clicks! 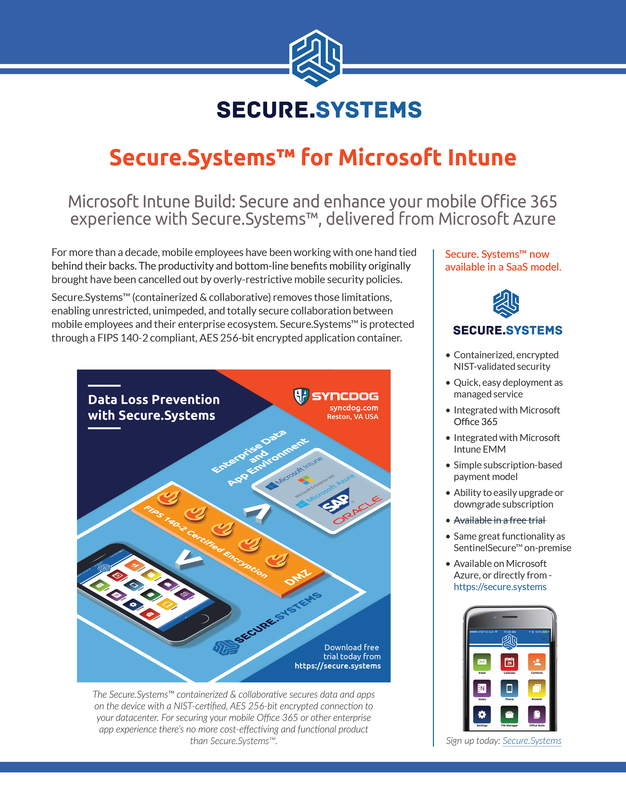 Facing a Manual Migration to Microsoft Intune for Hundreds or Thousands of Mobile Users? Many organizations are in the hunt for a new EMM system suited to their individual needs but are reluctant to switch solutions due to the time-consuming, complex, and costly process that comes with migration. 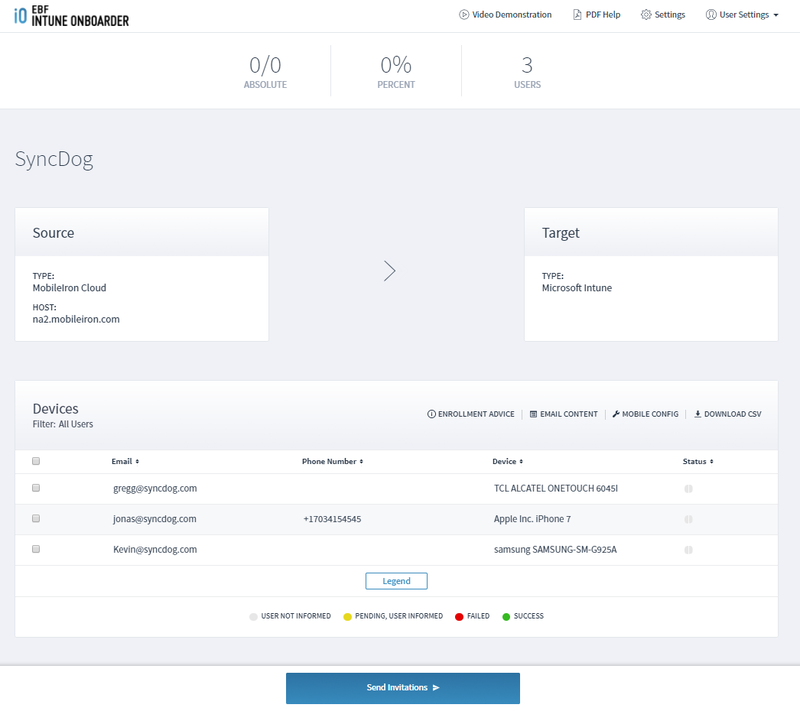 Intune Onboarder is changing the game, providing IT administrators with an efficient, cost-effective, and simple tool to streamline migrations between leading EMMs. 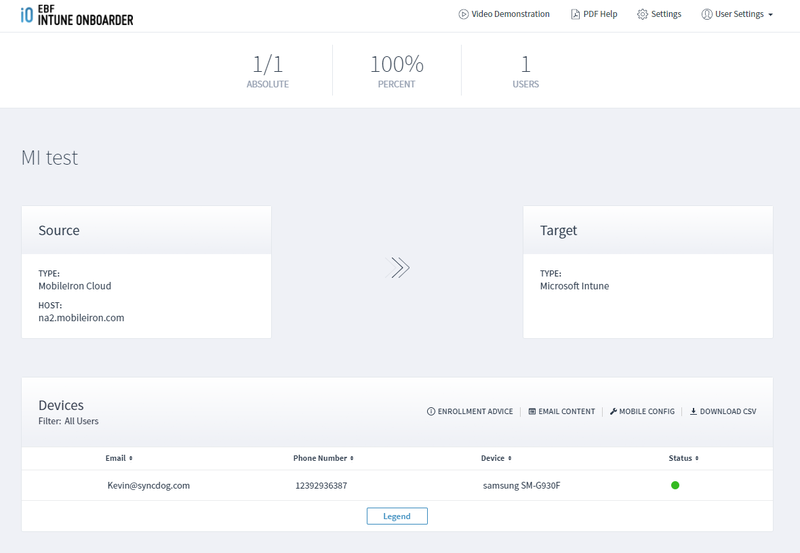 The Intune Onboarder solution is designed to streamline migrations from enterprise EMM vendors to Microsoft Intune, reducing IT department burden, downtimes, and costs that typically accompany mass mobile software migrations. The product is compatible with source systems such as BlackBerry Enterprise Server, VMWare AirWatch, Citrix XenMobile and more. 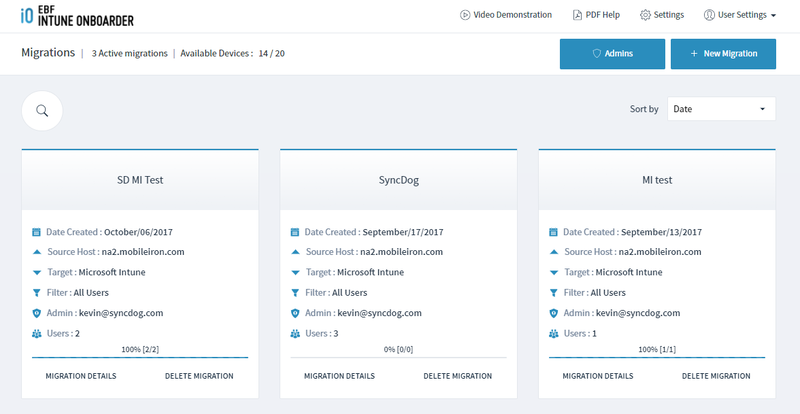 Complex Migrations to Intune…Now Just a Few Steps. Click the arrows to follow the basic Intune Onboarder workflow. Recoup the acquisition price for Intune Onboarder in less than 100 mobile device migrations. Most organizations save over 70% with Intune Onboarder over manual migrations. There is little administrative attention required, maximizing cost savings. Automated migration flows reduce management and increase savings. Intune Onboarder is available for iOS, Android, and Windows 10 devices.